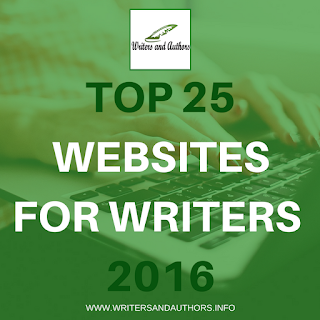 As the year is coming to an end I thought it would be a good idea to round up some of the best websites for writers. The following sites are not listed in any particular order. Post you'll like: Can Social Media Really Sell Your Books? Congrats to everyone who made the list, and thank you for creating such awesome resources for writer an authors. If you'd like to suggest a website that isn't listed here for next years list please post the link in the comments section below. Thank you for including Writers in the Storm! We're thrilled! Thank you, Jo! 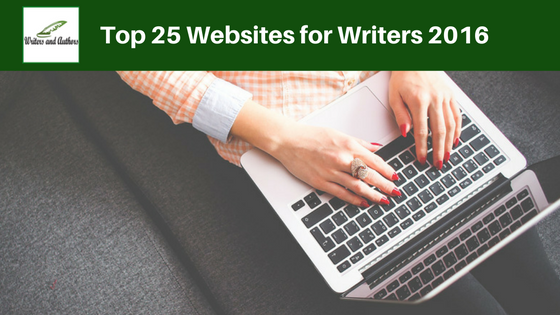 What a terrific list for every type of writer. Congratulations Jennifer. What a way to end the year! Continued success to you, and many others on the list; quite a few I recognize and am great fans of. Thanks so much for including Beyond Your Blog! My pleasure Susan. It's a great site.